Cooper Tire Europe announced it has signed an agreement to become Official Partner to Barclays Premier League team, Arsenal Football Club. East, South Africa and selected north African countries, and links the company's passion for performance to football through the development of various advertising campaigns, consumer marketing programmes and promotions. Under the long-term deal, which will begin before the start of the 2014/15 season, Cooper Tire Europe will be highly visible in pitch-side advertising during Barclays Premier League broadcasts at Emirates Stadium. 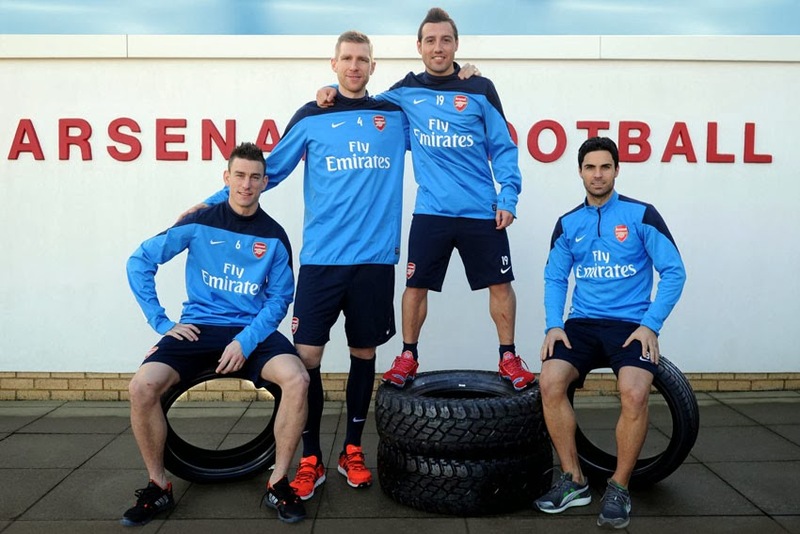 The sponsorship also includes a number of activities with Arsenal players, offering the tyre manufacturer increased brand visibility. "We're extremely happy to have secured this agreement with Arsenal Football Club, which is a truly world-class club," said Sarah McRoberts, Marketing Communications Manager, Cooper Tire Europe. "The sponsorship made perfect sense to us at Cooper as we share a real affinity with the Club and its fans; together, we are all driven by success and we’re very much looking forward to what I’m sure will be a very successful partnership." Vinai Venkatesham, Sales and Marketing Director of Arsenal Football Club, added, "We're thrilled to have Cooper Tire Europe on board, who join our expanding family of Commercial Partners. Cooper is clearly entering an exciting new era and going from strength to strength as a brand, so now is the ideal time to welcome them to the Club as an Official Partner."